Face Paint by Vicki Y. Need any last minute face painters for your Valentines Day Celebrations? 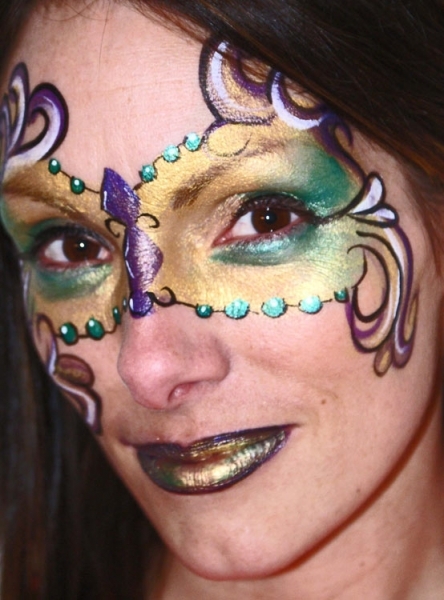 Or start planning early for your Mardi Gras or St. Patrick's Day Parties! Those holidays will be right around the corner before you know it! Email Us or Call us TODAY to reserve an entertainer! 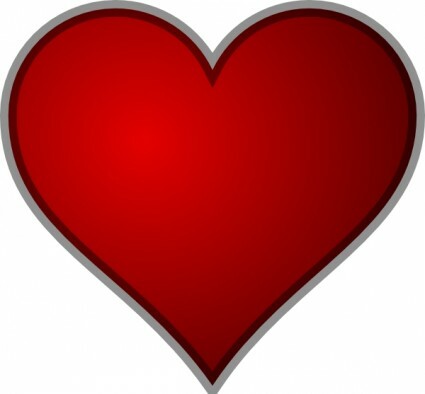 Let's see what our agents are doing this Valentine's Day! Jordyn - My boyfriend and I are actually celebrating Valentine's Day on the 13th. There are no set menus and we can avoid more people! It's all about love, right? Lisa - My husband and I are going to put on sumo wrestling suits and just really go to town beating each other up. Nothing says love like jumping on each other's backs with 200 lbs of inflated beanbag material. Morgan - One word. NETFLIX. Terra - I'm going to be celebrating the day with my ONE TRUE LOVE. He just understands me and we are perfect for each other! (He's my dog). If you don't have a Valentine this year, no worries! Celebrate February 15th, Cheap Candy Day! I draw caricatures of my clients. I have them sit for a few minutes in front of me and chat with them about their interests. While we talk I begin to sketch out a cute and humorous exaggerated version of them, like a cartoon character of themselves. 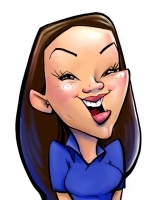 I began creating caricatures seven years ago when I was a student at art college. I had been studying illustration and enjoyed doing portraits, so between college semesters I decided to try drawing caricatures at an amusement park. It was much harder then I expected and I wasn't very good at first, but the challenge was what got me hooked, and still has me excited to draw caricatures. Because of my work doing caricatures, I was able to work and live in Seoul, South Korea for seven months this last year. I remember the first day I began working there I was really nervous being so far out of my comfort zone. However, my anxiety turned to delight when my first customer was overjoyed with her caricature.